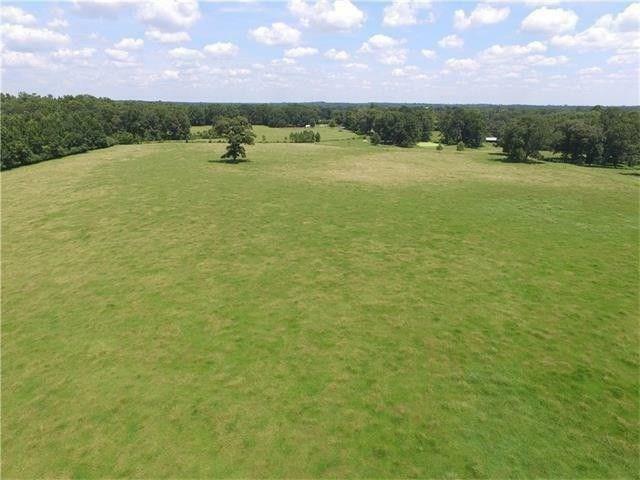 52 acres Pasture land in Tangipahoa Parish. 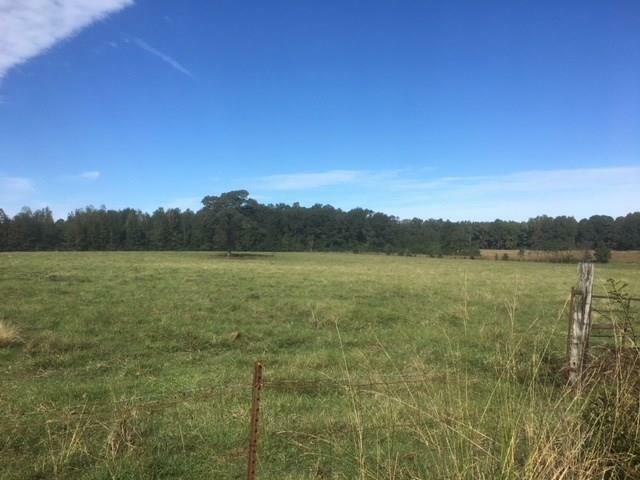 Beautiful improved pasture fenced and cross fenced with two barns and a pond. 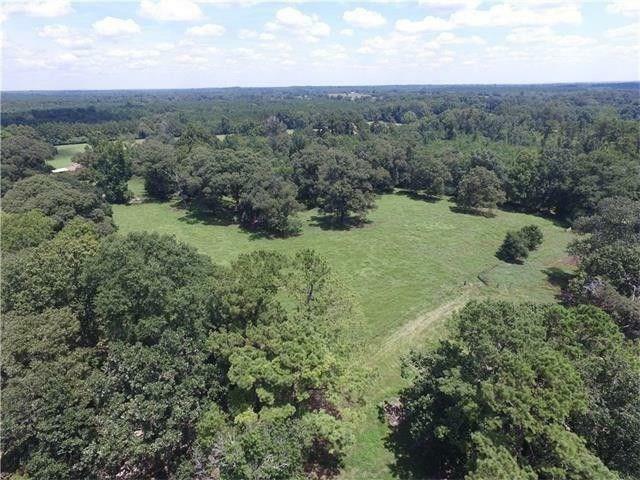 Large Oaks for scattered throughout with beautiful homesite and 15 acres of Pine and Hardwood mix. Power and water and old mobile home are on the land. Parish road frontage with interior road to back of property. 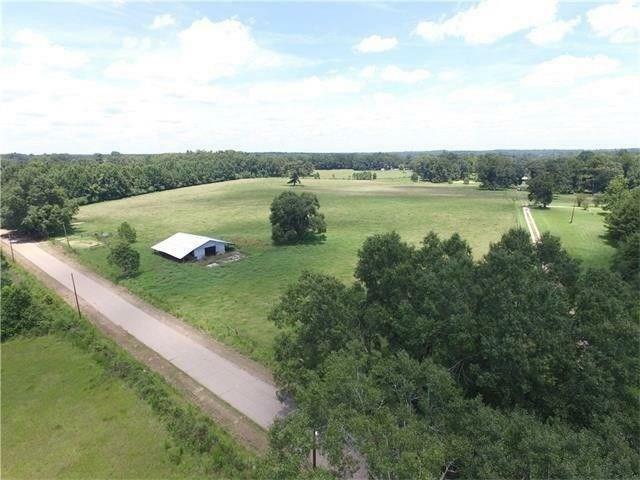 Located on the west side of I-55 off Tangipahoa Exit.